Some time ago I wrote about the V7 beta version here. 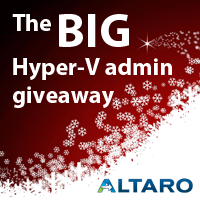 Altaro released their final edition of v7 recently. 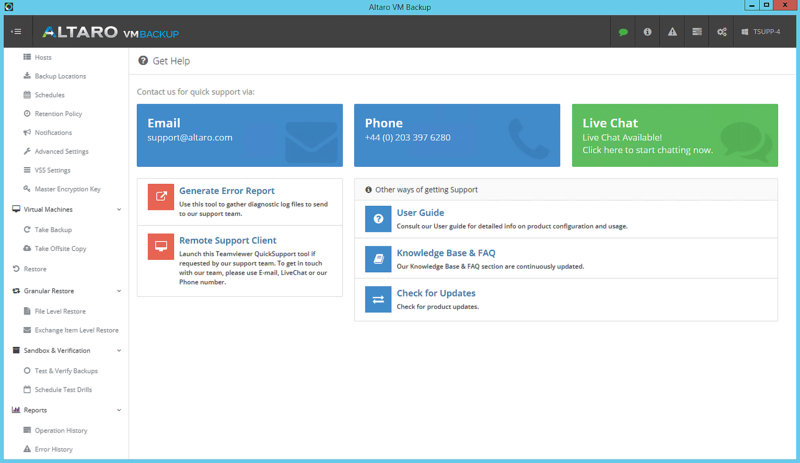 With v7 Altaro officially supports (with enhanced security and scalability) Windows Server 2016. 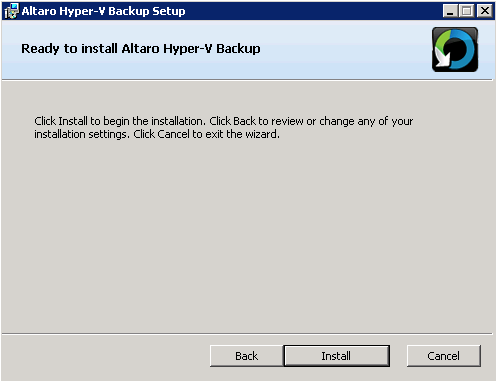 You will now be able to use all of the features when upgrading to the latest version of Windows Server. 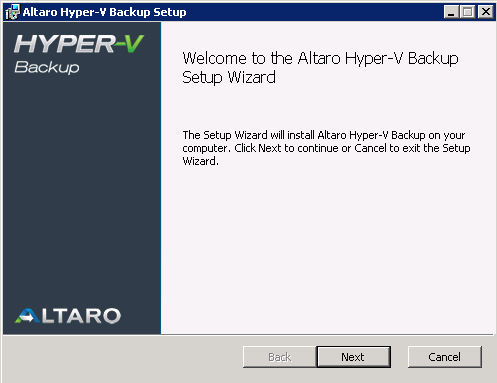 Altaro’s unique Augmented Inline Deduplication increases performance of back-ups and restores for on- and offsite backups by transferring using inline deduplication instead of afterwards. 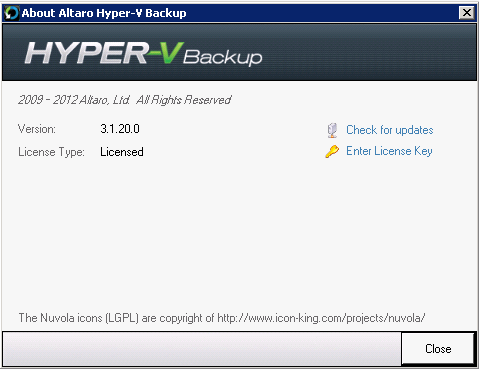 This not only saves time, but it also reduces the amount of storage needed to store te backups. I can’t wait to test this feature. 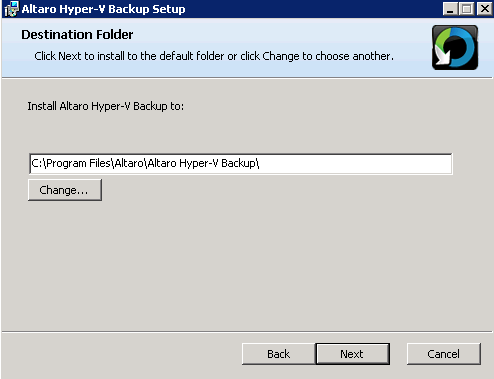 Boot from Backup is another innovation release in VM Backup V7. 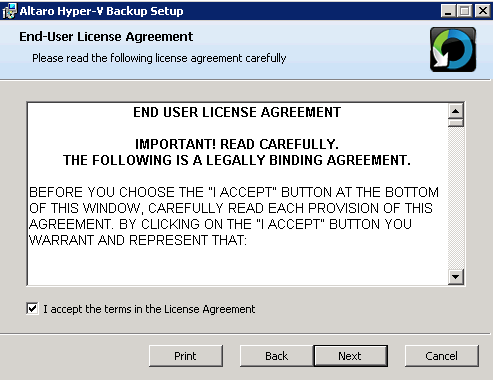 This enables administrators to boot from the backup location. 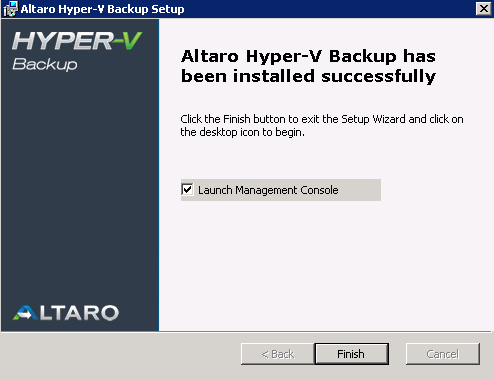 Any changes made to the VM are applied when the VM is rebooted. This feature ensures minimal downtime for end users and enables the administrator to fully recover the original VM without pressure from the organisation. You might also have noticed the change in the Altaro logo color. Altaro took the opportunity to freshen up their look with their latest product release and also launched a new website that you can check out at www.altaro.com. 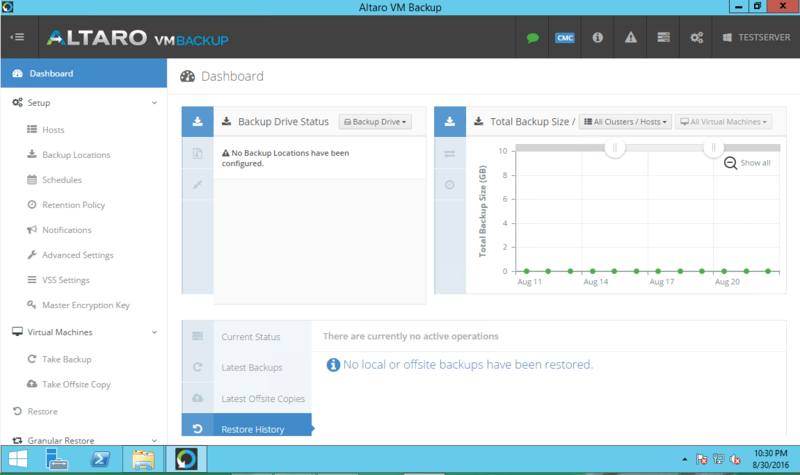 The new GUI makes it easy to implement your backup strategy. 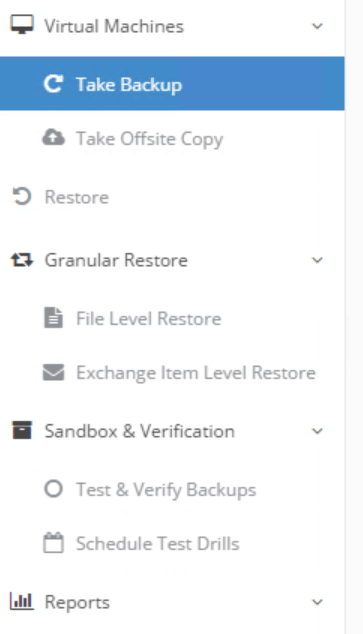 It’s now possible to manage, configure backup/restore jobs accross multiple hosts all in the same GUI. (Altaro announced that future releases will expand those possibilities even further!) I upgraded my beta install to the final release and all went smooth. The existing configuration and jobs worked as they should after the upgrade. I did a restore test and that worked like a charm. Currently I’m in the middle of testing the inline deduplication (I can already say I see amazing results) and the other features. I’m also working on a comparison with other vendors. Stay tuned for the results!